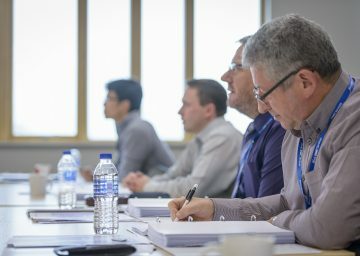 YTA is the training arm of Eurofins York, who has an international reputation for providing training courses for both individuals and organisations. As a former subsidiary of the University of York, out of where YES was founded, we have been presenting commercial courses since 1982. Our training portfolio covers the areas of regulatory compliance and RF engineering at which we excel, enabling us to share our knowledge. Visit our individual course sections to learn more. 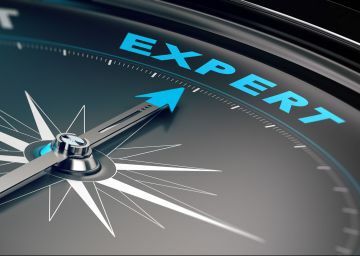 All of our training courses count towards the continuing professional development (CPD) of chartered engineers, or those working towards their chartered status with professional institutions. We hold ISO 9001 certification for our Training Course provision.